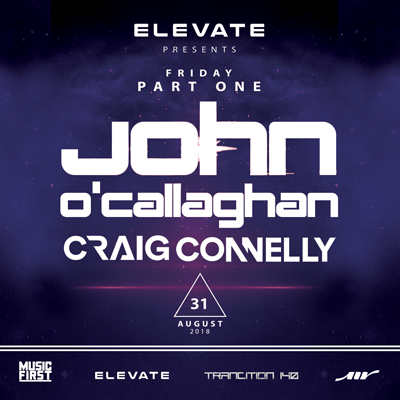 Join us for the most anticipated weekend in Perth this year ft. John O'Callaghan Official, Craig Connelly & Bryan Kearney (extended 3 hour set). Sunday 2nd September - Bryan Kearney (extended 3 hour set). Spread the word as this will be HUGE!! !